Saul “MenaRD” Mena ran through Street Fighter studs like Xian, Kazunoko, Daigo Umehara, and Itabashi Zangief to make it to this weekend’s Capcom Cup finals. But to win it all, he’d have to beat the man who beat him earlier—Hajime “Tokido” Taniguchi, who also is the 2017 Evo champion. Early on in the finals, Tokido looked like every bit the favorite he was, jumping out to a 2-0 lead. 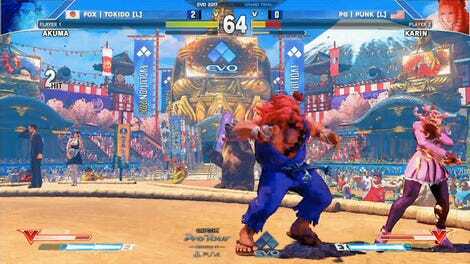 When the first round of game two ended with Tokido landing Akuma’s signature Raging Demon, it looked like Mena’s magical run was over. At this point, Mena was visibly frustrated, and had a long way to go if he wanted to reset the bracket. Since Capcom Cup is double elimination and Mena played in from the losers side, he had to beat Tokido in two straight best-of-fives. But then the climb started. Mena’s Birdie has a lot of unique quirks that make him a difficult fighter to anticipate. He’d move side to side to keep Tokido on his toes, and then leap forward with a special attack or headbutt. Mena pulled it up to 2-2, always keeping Tokido on the back foot, and then finished him off for a reset. Game one of the newly reset series still came down to the wire, a single kick and a sliver of health making all the difference. Tokido, the Evo champ, was holding off the red-hot Mena. Still, Mena pushed forward. His tiny quirks and baits started to pay off, and it seemed like he was starting to get inside Tokido’s head. One series of grapples and a single kick later, Mena had him finished. 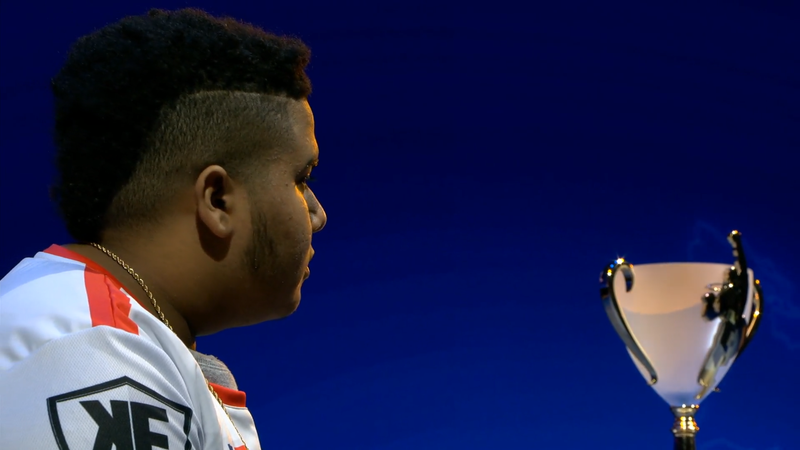 The stunned Mena was rushed by his crew; he had beaten the final boss, and earned the Capcom Cup trophy. Mena took home the cup itself, as well as a check for a cool $250,000.